Includes phone and battery only. No cables or sim card included. Cellular service locked to Unknown Carrier. 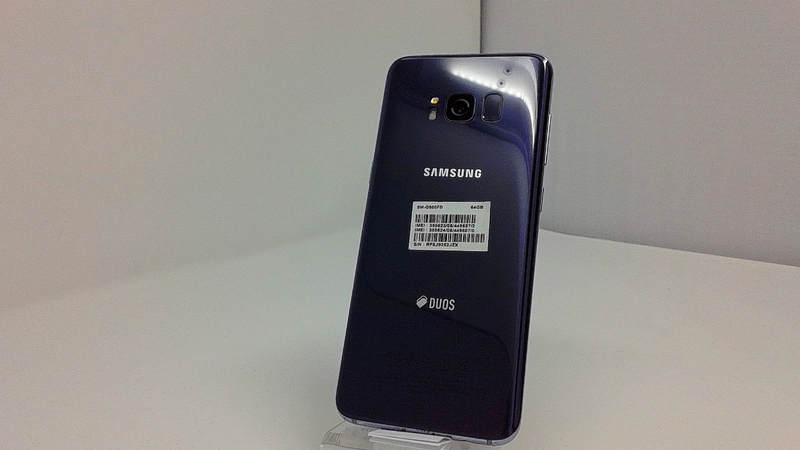 Clean ESN, Samsung BAR style smartphone in Lilac. Phone glass slightly scratched, housing scratched/dinged. Phone is used and in working condition. 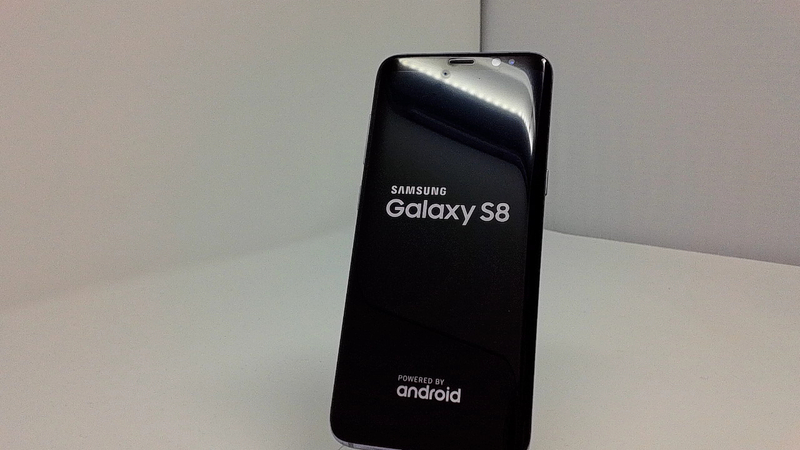 The Samsung Galaxy S8 SM-G950FD is a good Android phone with 2.3Ghz Octa-Core processor that allows run games and heavy applications. An advantage of the Samsung Galaxy S8 SM-G950FD is the possibility of using two mobile carriers, a Dual-SIM device with two SIM card slots. Including the battery, the Samsung Galaxy S8 SM-G950FD phone has 155 grams and it's a very thin device, only 8 mm.